Well, the Star Wars franchise seems to be doing alright, and I have no doubt that what they produce will be high quality, no matter who is behind or in front of the camera. 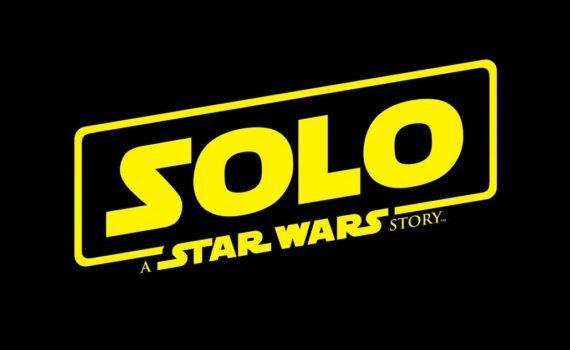 Force Awakens was great, Last Jedi was good, Rogue One was really cool, and I’m excited to see Han’s story line in Solo. Ron Howard is a funny fit at director, but Alden Edrenreich gets my full support. I’m ready to watch this right now.